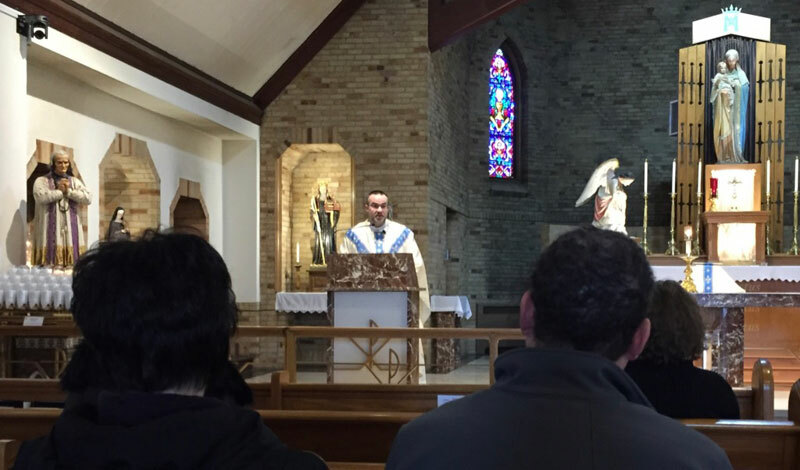 Members of the Green Bay Area celebrated the Feast of Our Lady of Lourdes and the World Day of the Sick with Mass at the National Shrine of Our Lady of Good Help. 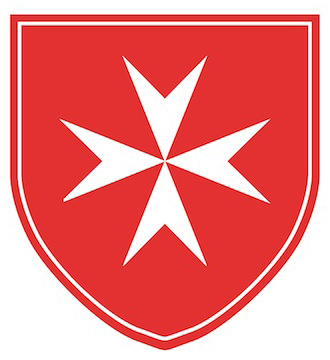 Mass was led by Fr. Thomas Regan, CPM, who provided an enlightening and inspiring homily. Pictured above is the perpetual votive candle for those suffering from natural disasters that is sponsored by the Green Bay Area. 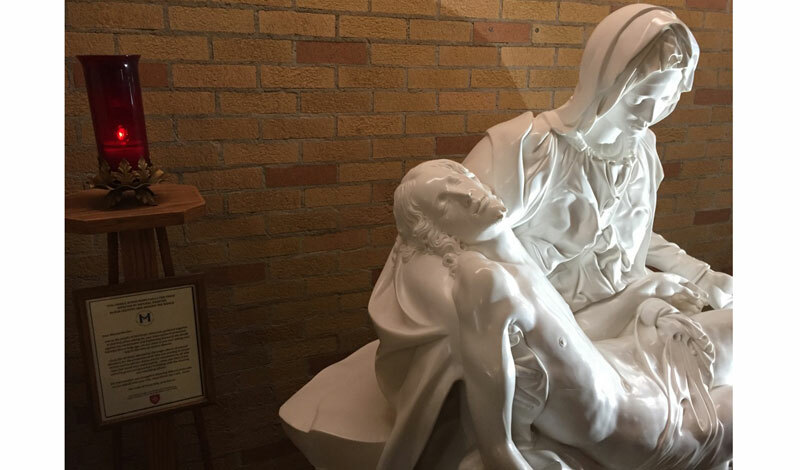 It is fittingly next to the Shrine’s full-size cast replica of the Pieta that will be installed in the new building.